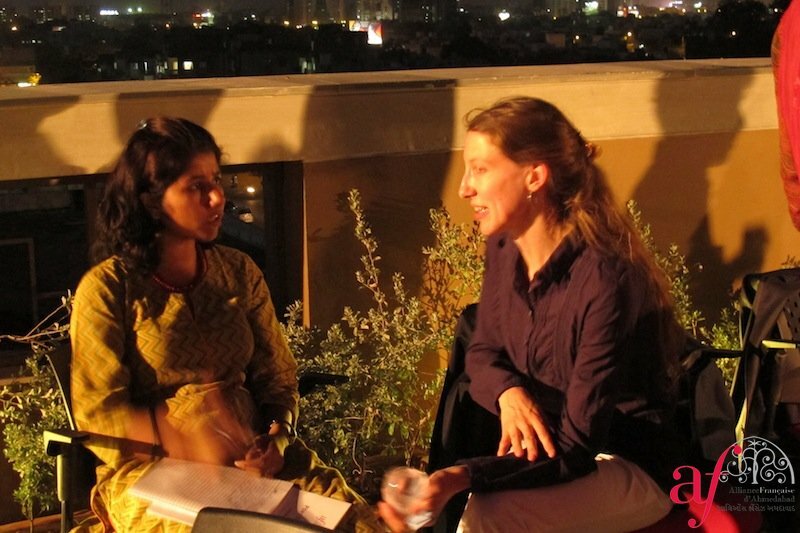 Our leading position in the fields of language and culture relies on our capacity to innovate and to take up new challenges. 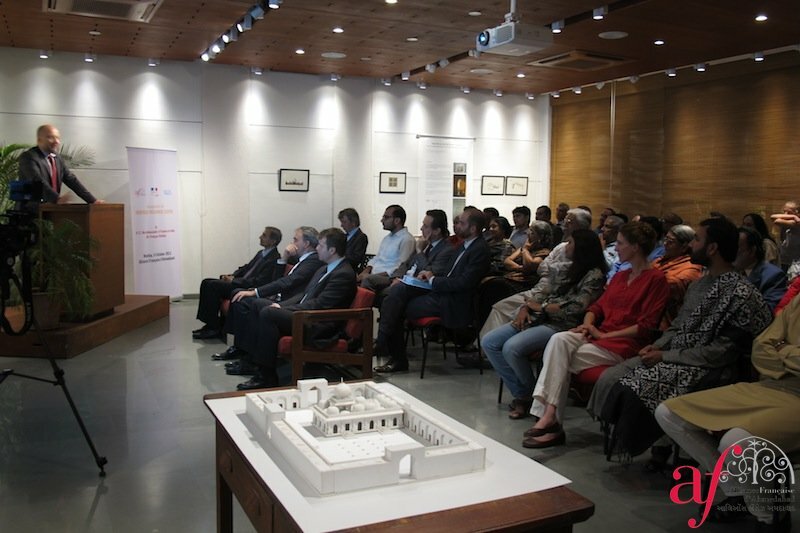 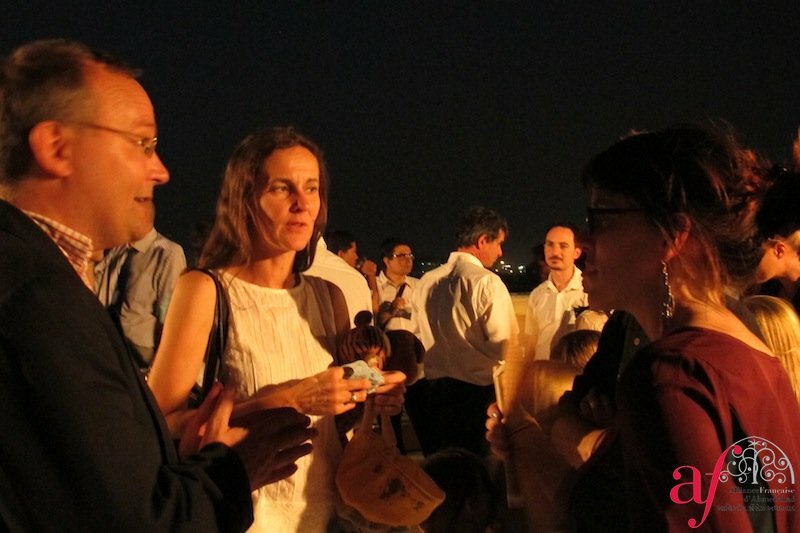 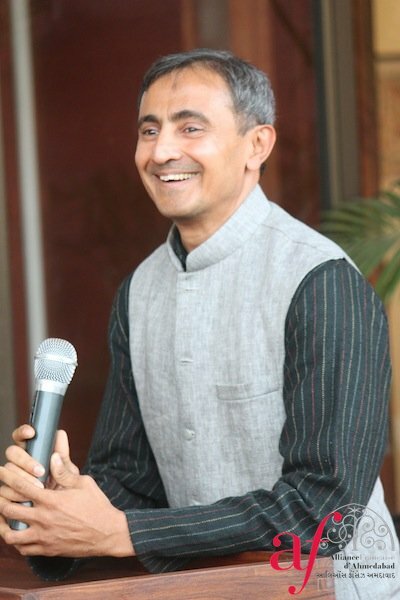 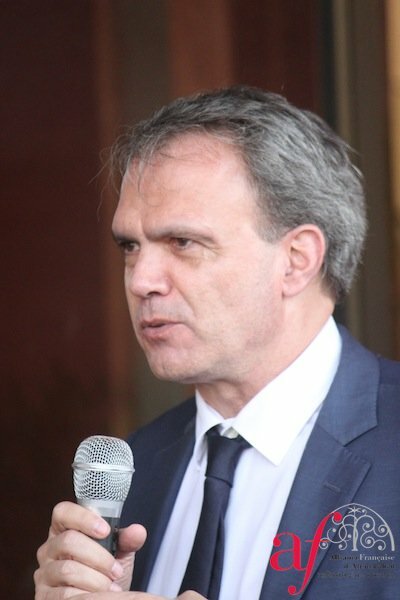 The main objective is to be the main place for interaction with France and other European countries, in all its myriad dimensions; our projects are based on a strong model that will link state actors, the French Embassy in India, the General Consulate in Mumbai, the network of the Alliance Française in India, our privileged partners and the corporate world. 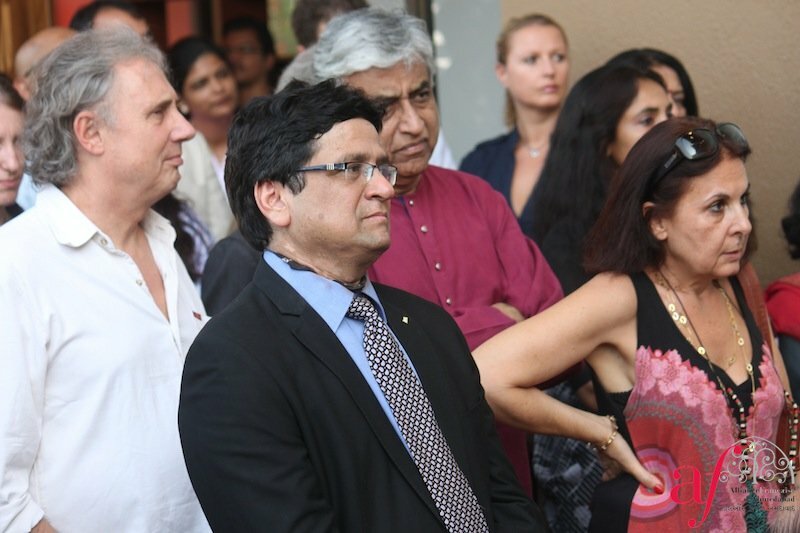 Members of our association, French and Indian companies interested by our missions support our educational and cultural actions regularly. 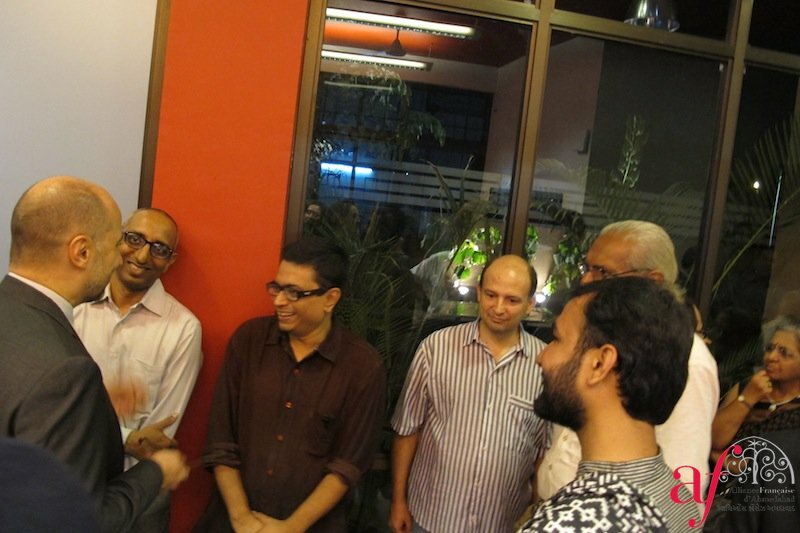 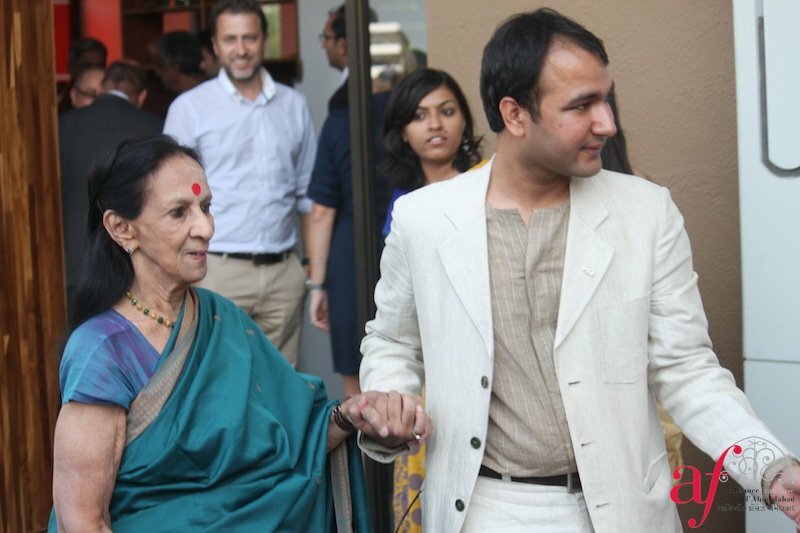 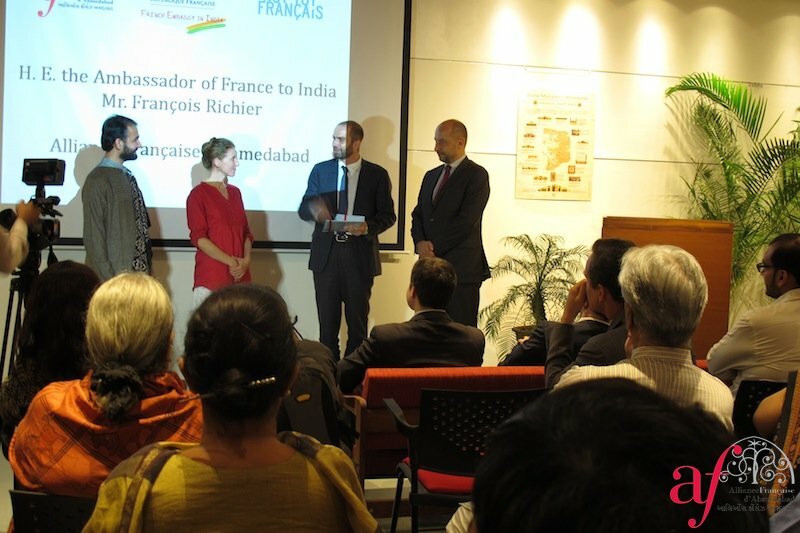 The Foundation Alliance Française in Paris, the French Government and the Embassy of France in India, associations, territorial authorities and well wishers have also been supporting us for years. 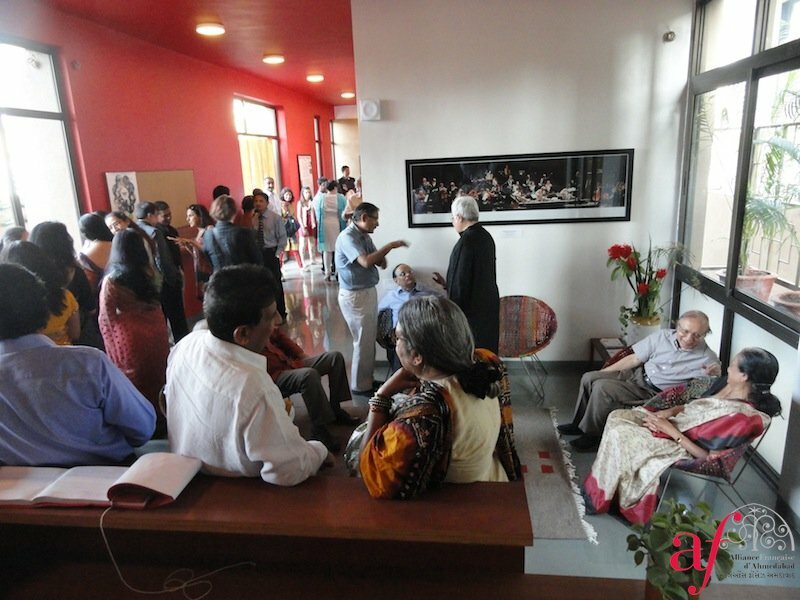 We give you the opportunity to play a major role with the Alliance Française d’Ahmedabad, at the heart of the Indo-French and Gujarat relations. 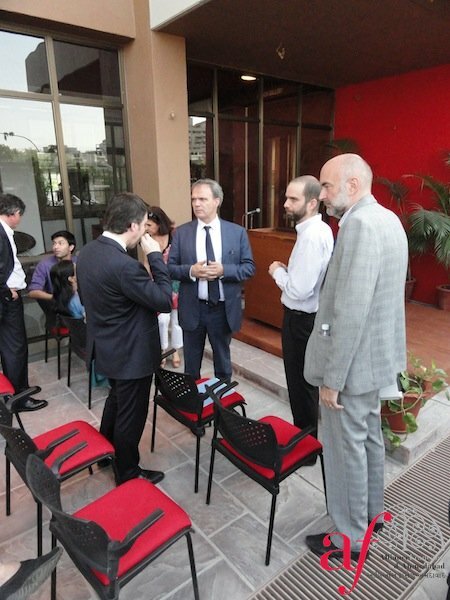 Our regular pedagogical and cultural activities throughout the year are moments where the media will be abuzz with European and Indian business interests, cultural exchanges, institutional building initiatives, collaborative ventures whether cultural, educational or scientific. 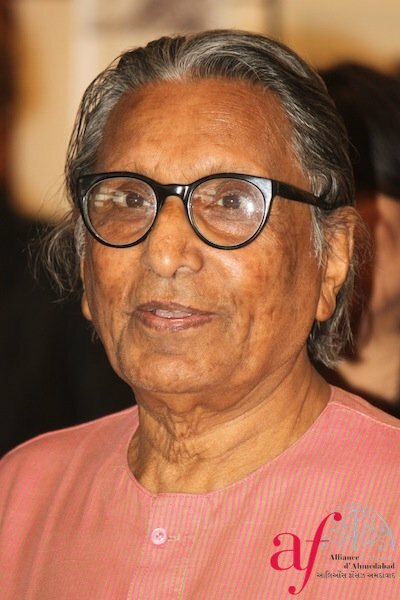 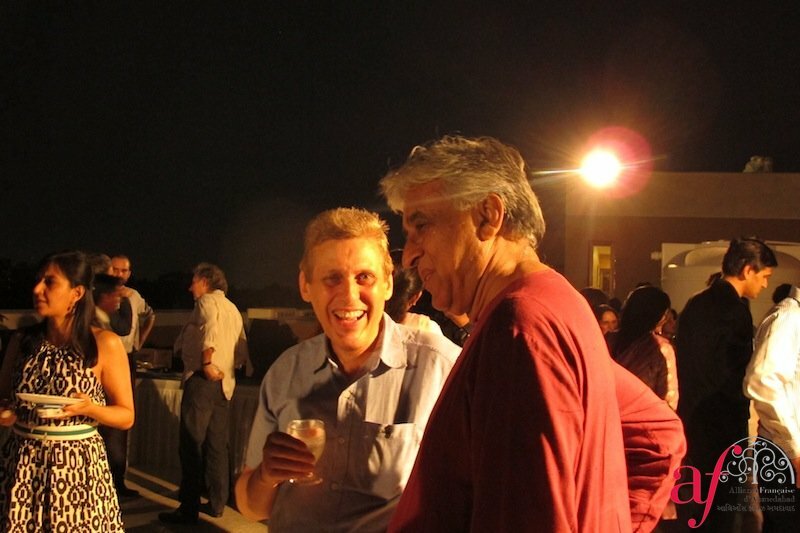 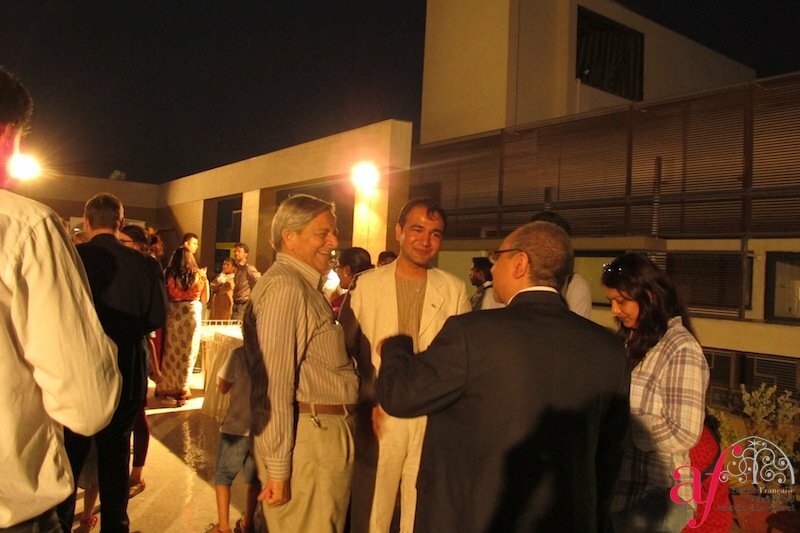 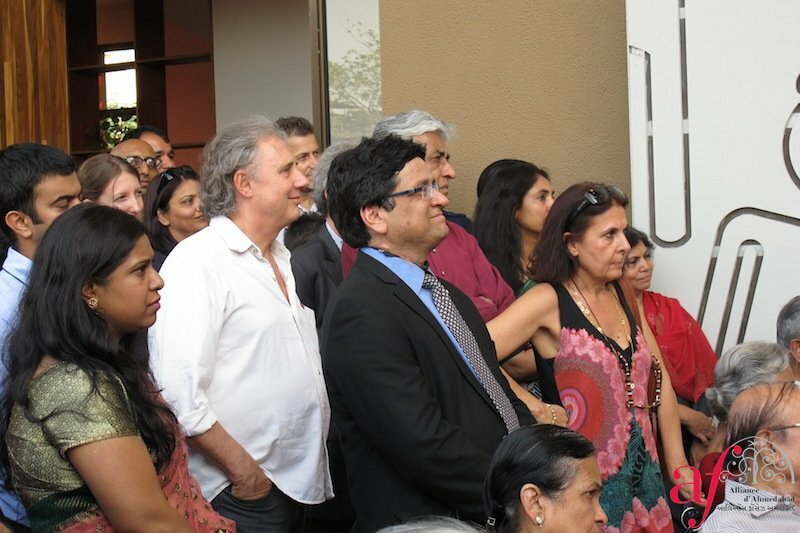 The Alliance Française d’Ahmedabad’s pedagogical & cultural calendars are dotted with high profile events, delegation visits, pedagogical cooperation, artistic co-productions, announcement of new joint initiatives and so forth. 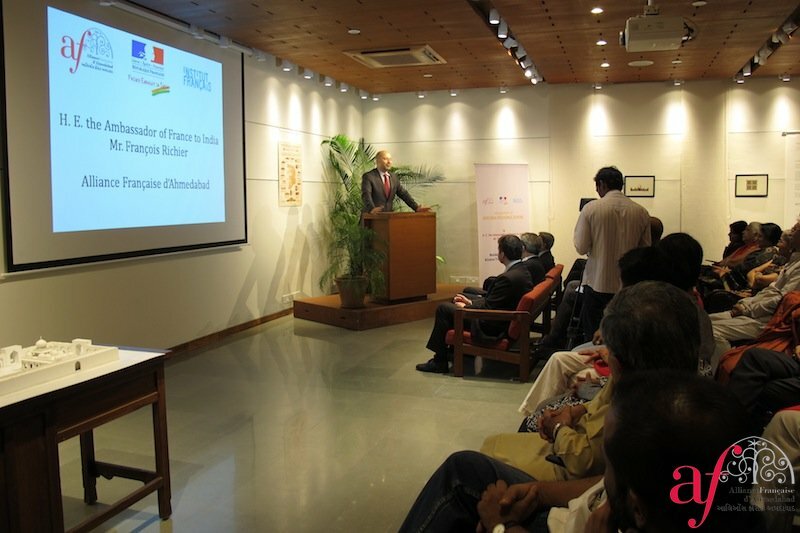 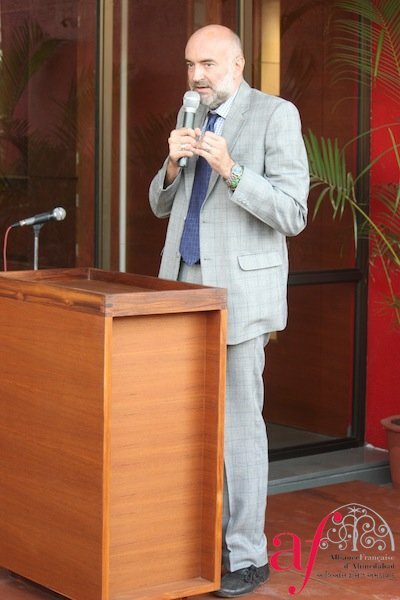 The Embassy of France in India is currently organizing an “Indo-French Job Network” that will bring together the Human Resource heads of the major French companies in India and major Indian ones working in partnership with French companies, as well as International Relations heads of the renowned French and Indian higher education institutions. 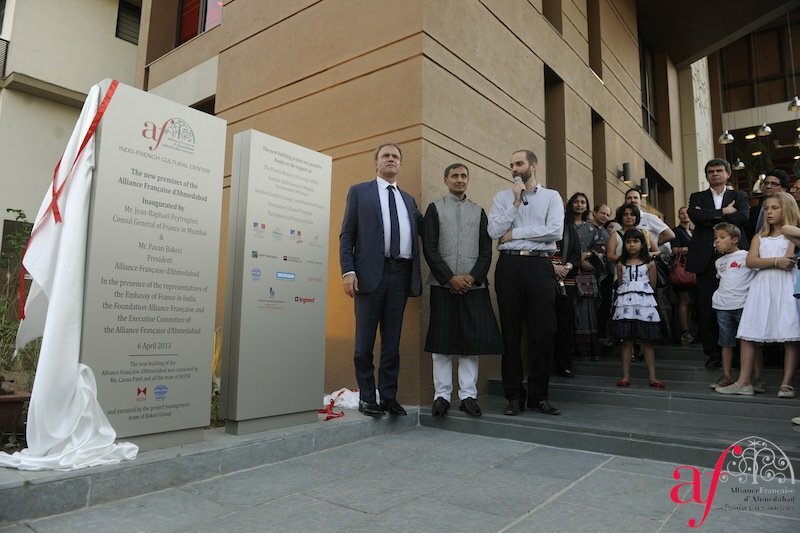 The “Indo-French Job Network” aims to promote all the opportunities offered to Indian students who have pursued higher education in France. 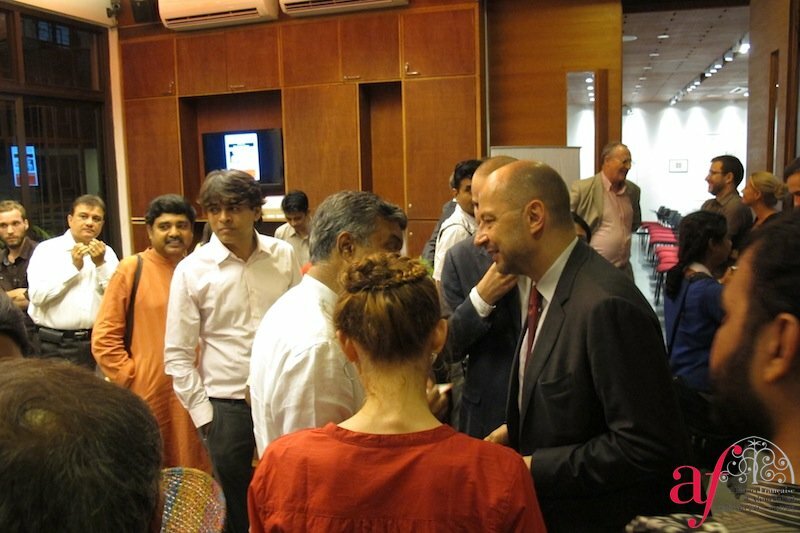 Over 450 French companies are present in India with a total investment stock of almost 18 billion dollars. 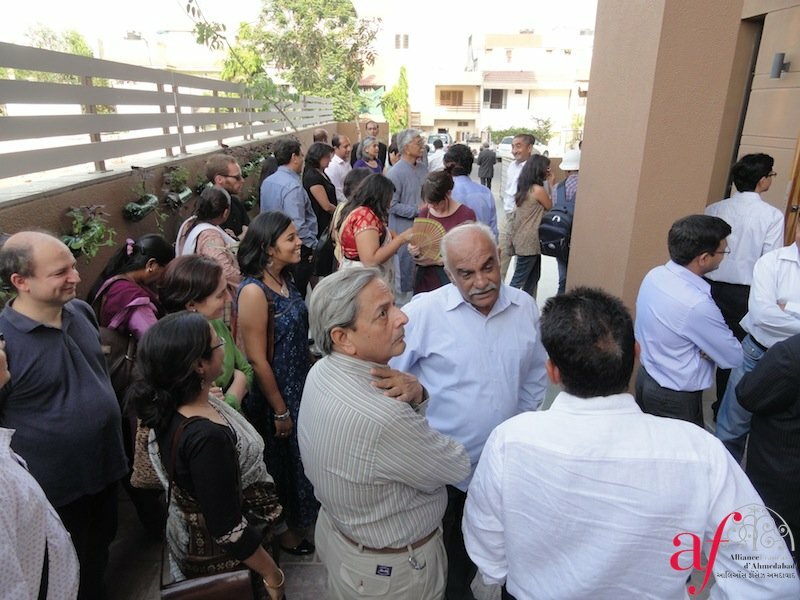 They alone account for the generation of 2,40,000 skilled jobs spread all over India: corporate headquarters, factories and research centres in most Indian states, particularly in Delhi-NCR, Maharashtra (Mumbai, Pune), Tamil Nadu (Chennai, Tiruvallur, Kancheepuram), Karnataka (Bengaluru), Andhra Pradesh (Hyderabad, Chittoor), Gujarat (Ahmedabad, Vadodara), West Bengal (Kolkata, Duragpur) and Rajasthan (Jaipur, Alwar).